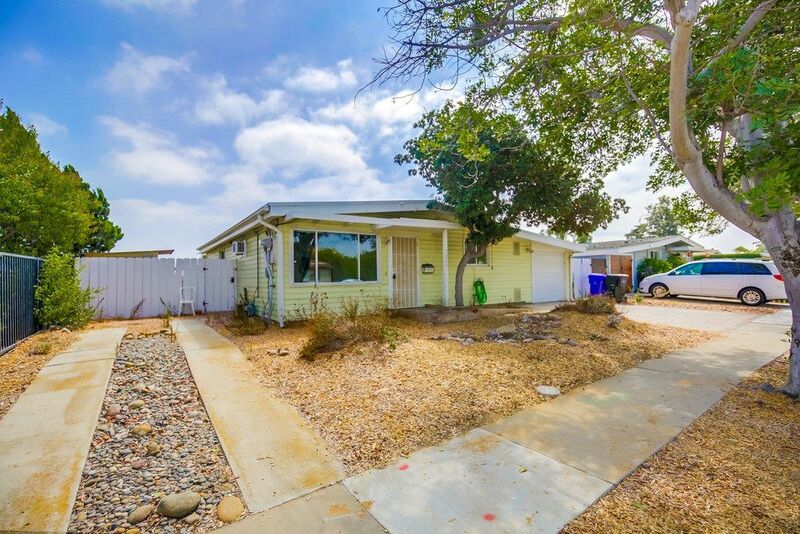 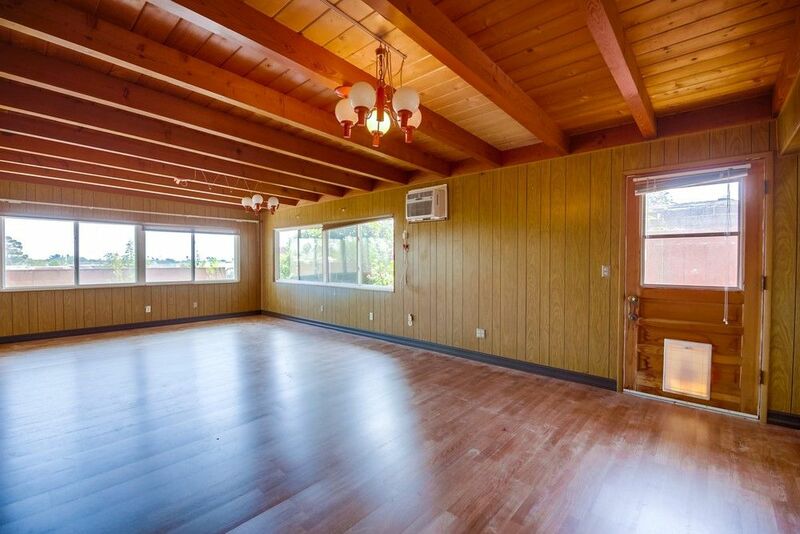 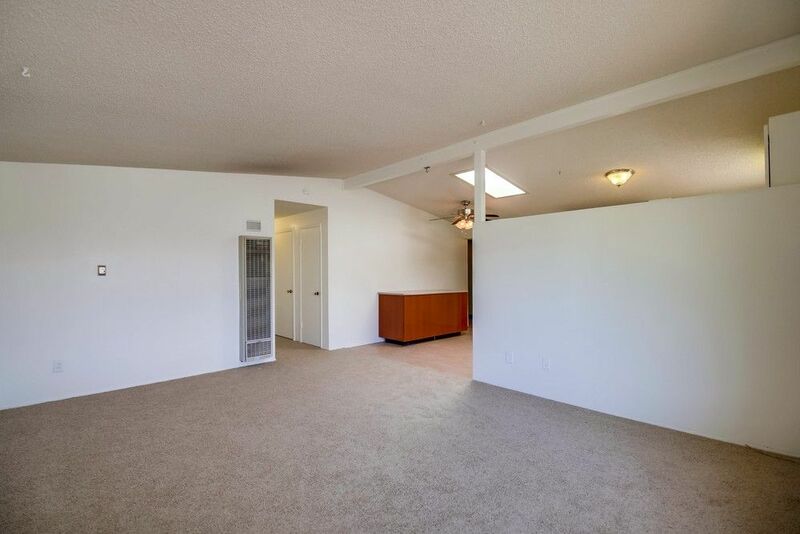 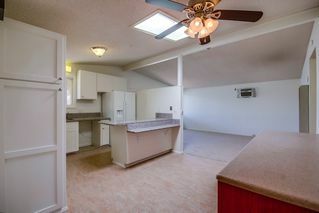 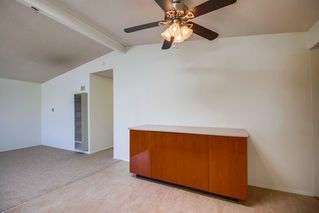 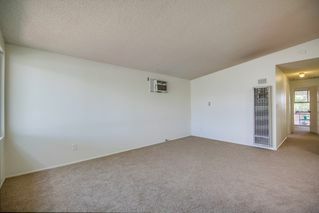 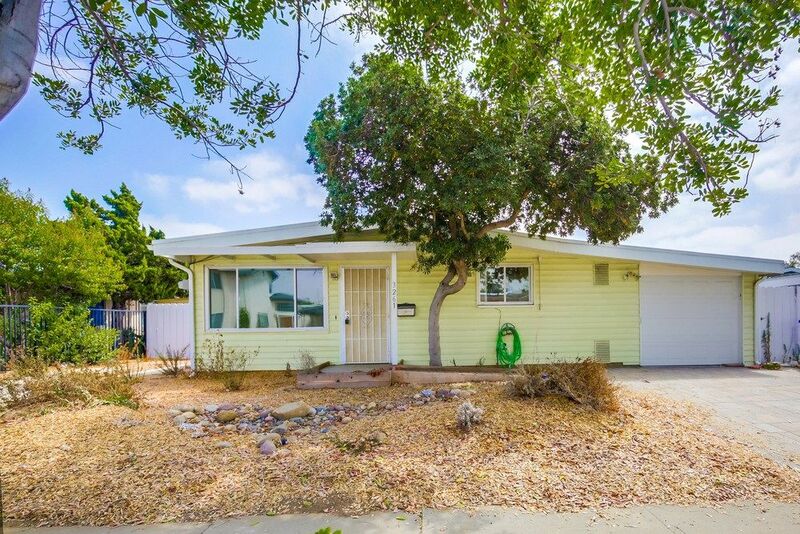 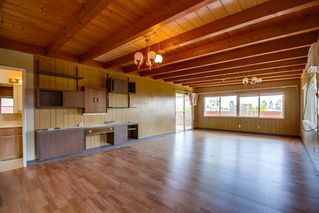 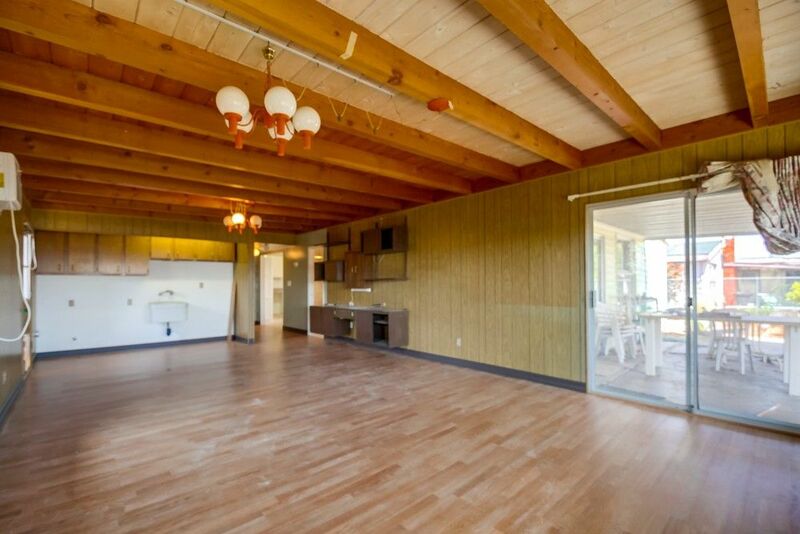 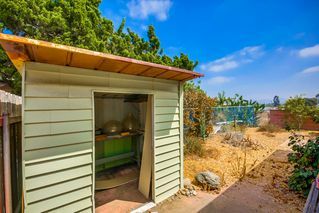 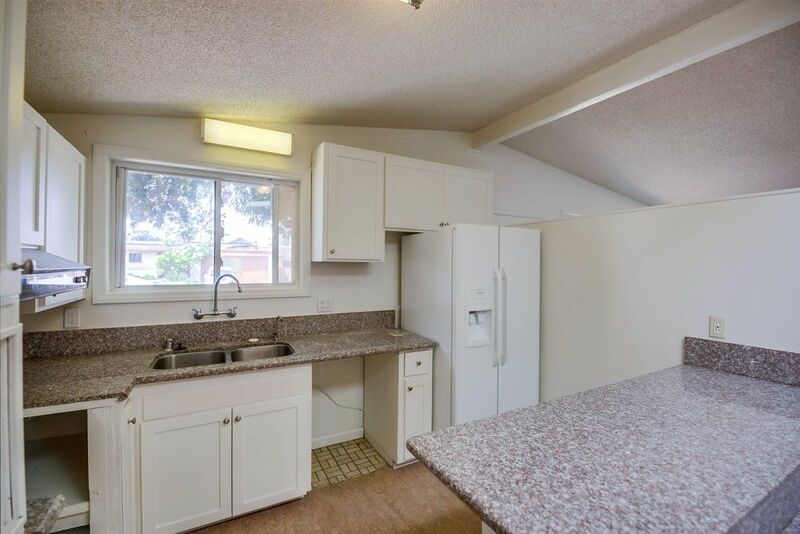 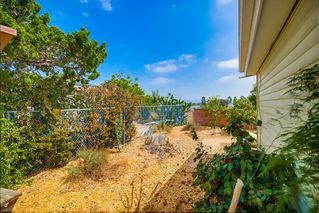 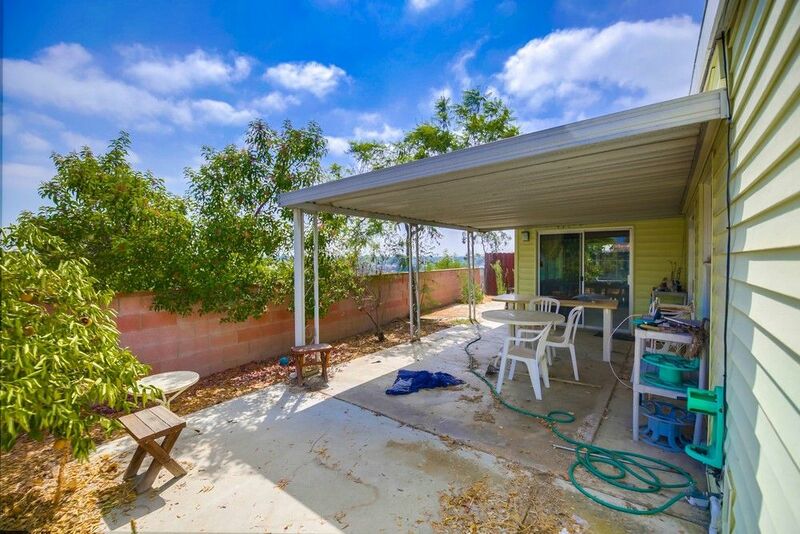 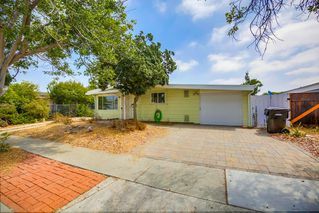 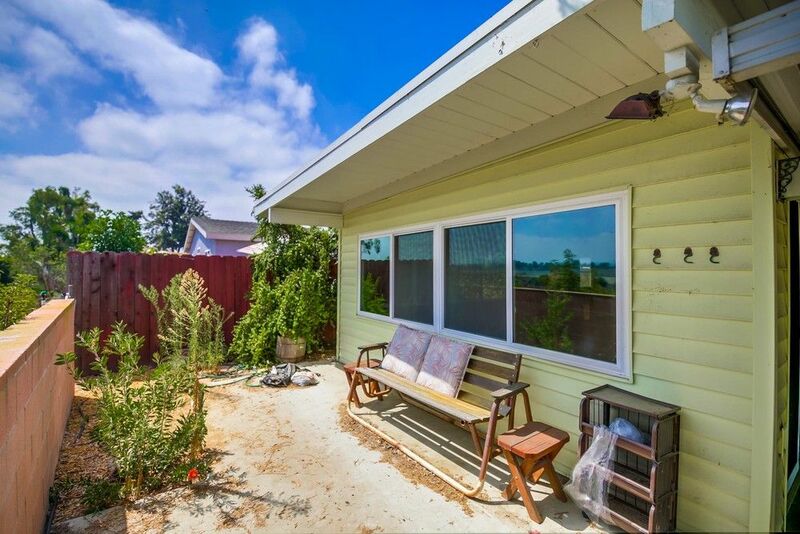 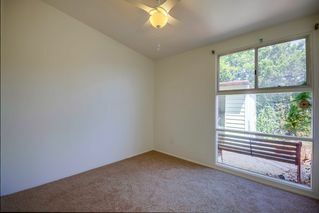 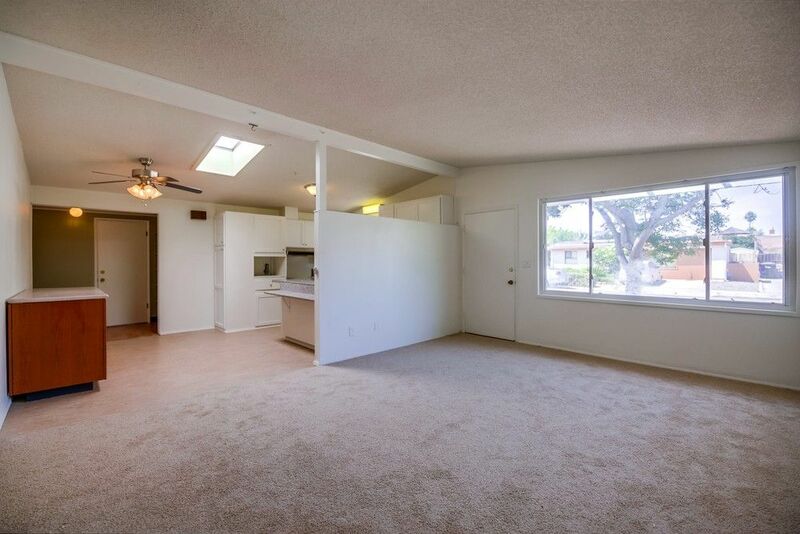 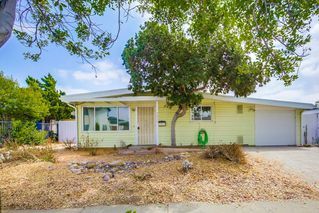 Great starter home right in the middle of Serra Mesa! 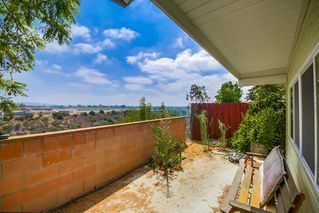 Wonderful location on a quiet cul-de-sac and on the canyon's edge with views of the mountains to the east. 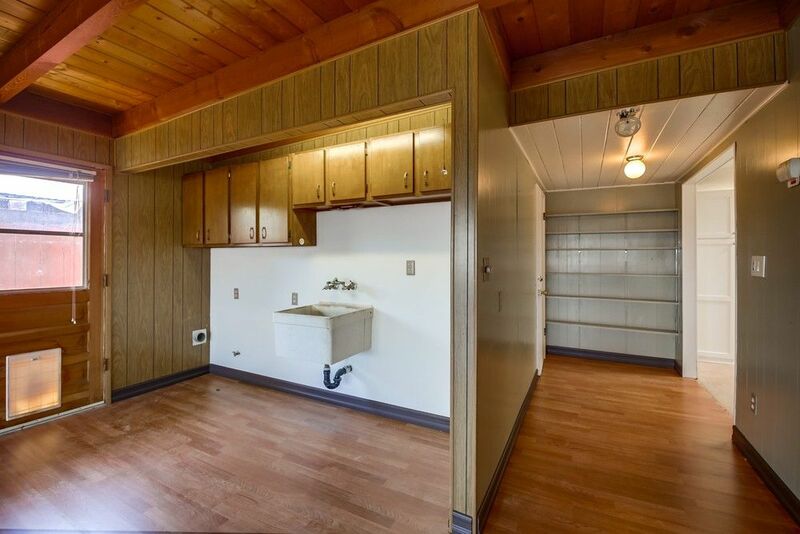 There are 3 full bedrooms, 2 full bathrooms and a large family room. 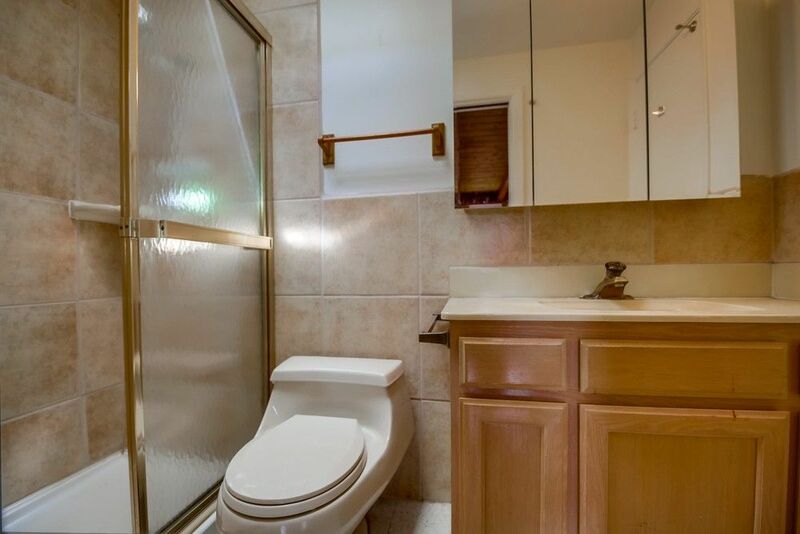 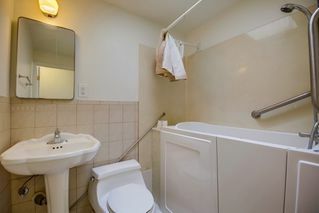 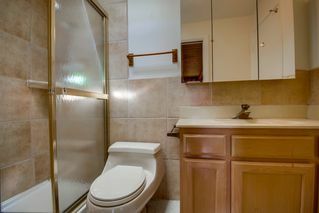 The hallway bathroom is ADA compliant with a walk-in bathtub, which is rare to find. 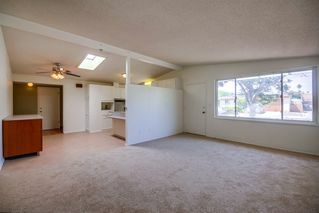 Close to everything, Qualcomm Stadium, I-15, I-805 and I-8 freeways. 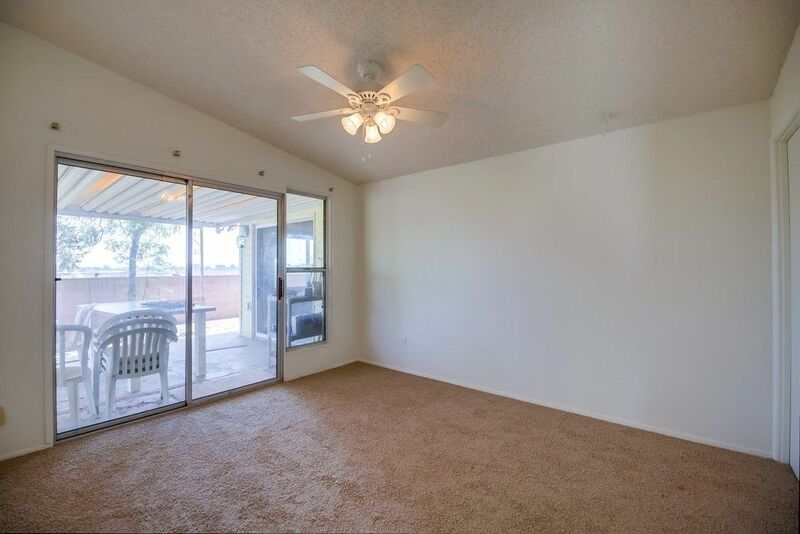 Come make this your home!